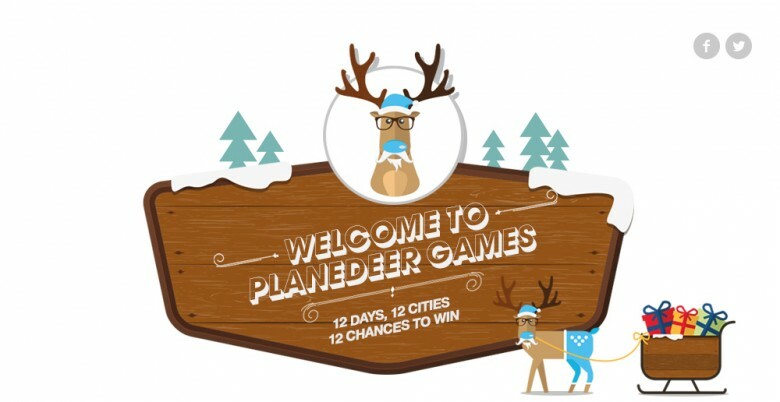 12 Days of Planedeer Games Starts Now! 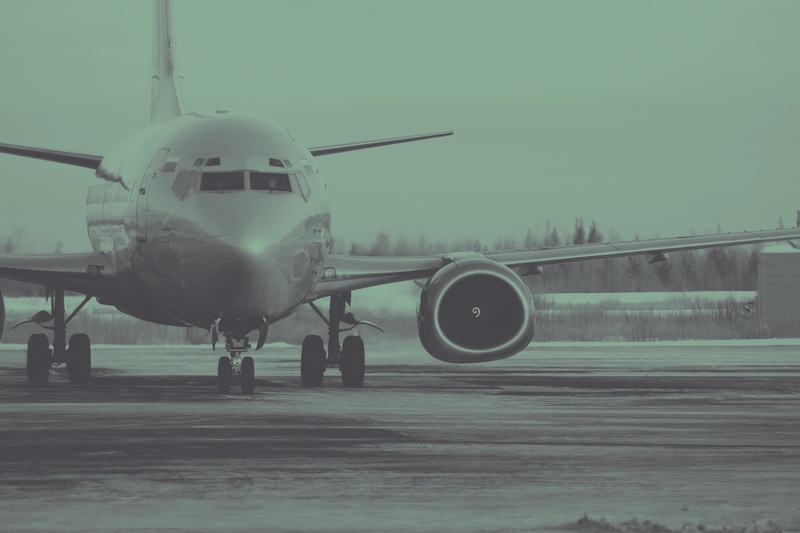 What’s on the urban explorer’s dream travel gadget wishlist? 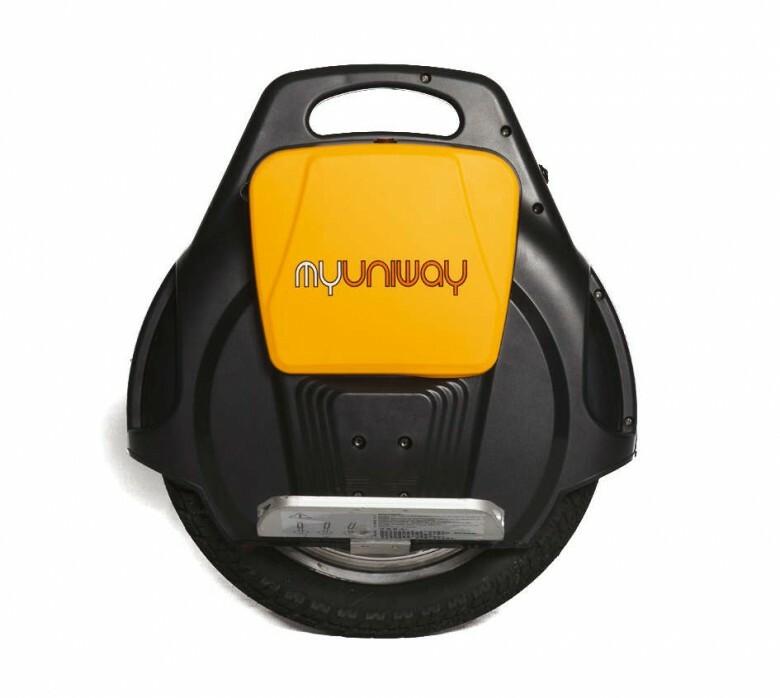 This space-age environmentally-friendly unicycle for the slick inner-city cruiser. Get it at Takealot this Christmas for R7999.